Summer is probably our family's favorite season because the girls and I are out of school and have more time on our hands. I wanted to share my three final Studio J layouts from my recent "play time" to take advantage of the Studio J flash sale ($5/layout until the end of July). 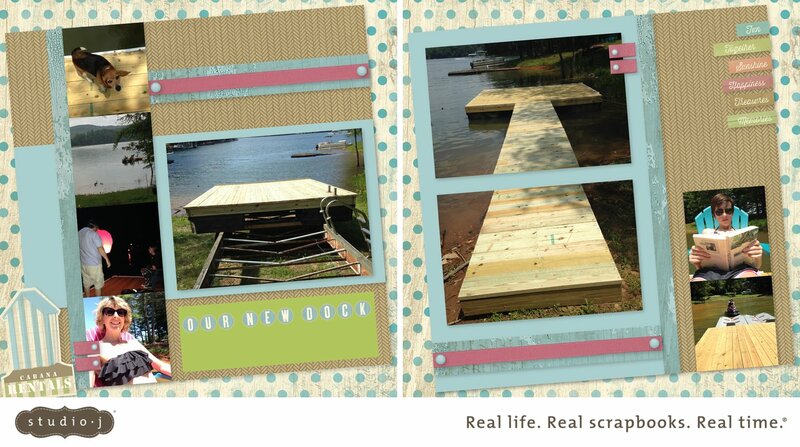 We were able to have a dock built for our cove which we can see from the house (instead of always using my brother-in-law's dock on the other side of our point). 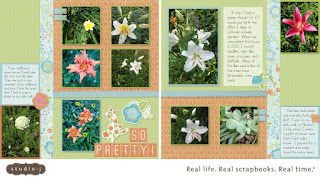 I used the Seaside collection for the layout. Since most of the accents are very "beachy," I am going to add to it with stamped accents when the layout comes in. 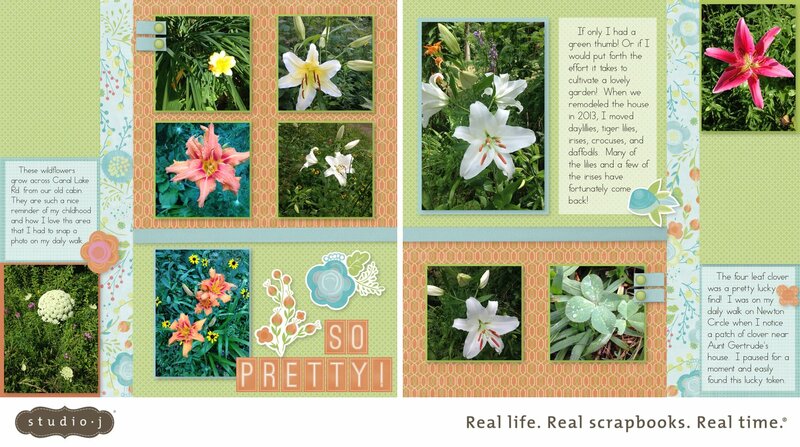 Because I apparently have a habit of taking flower photos, I created a layout of various shots from this summer. Now I can enjoy summer whenever I want. This layout uses the Blossom collection. 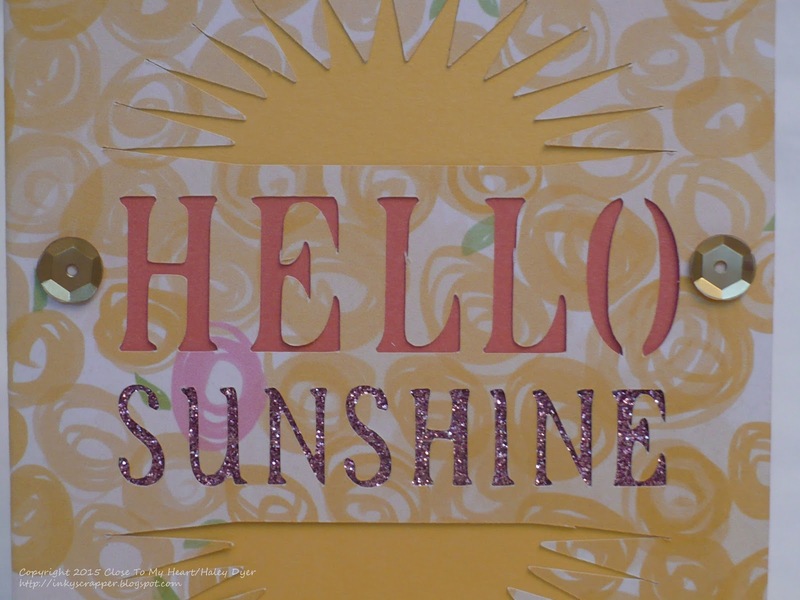 Don't forget about the $5/layout Studio J flash sale going on until the end of the month! Let me know if I can help you get scrapping the Studio J way. At my recent scrapbook class, we made this layout using the July stamp of the month, Life Is Wonderful, and the Wanderlust paper pack. 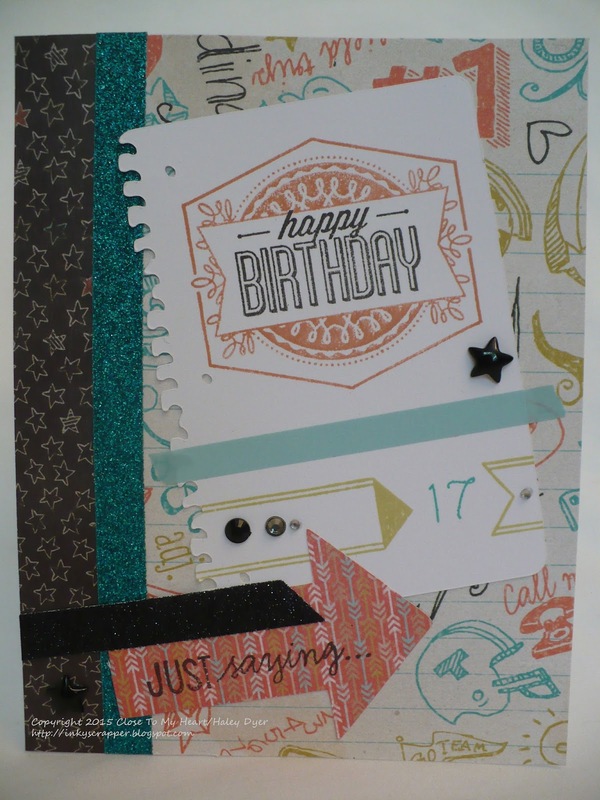 The CTMH Corporate artwork featured layout with this stamp set really inspired me! 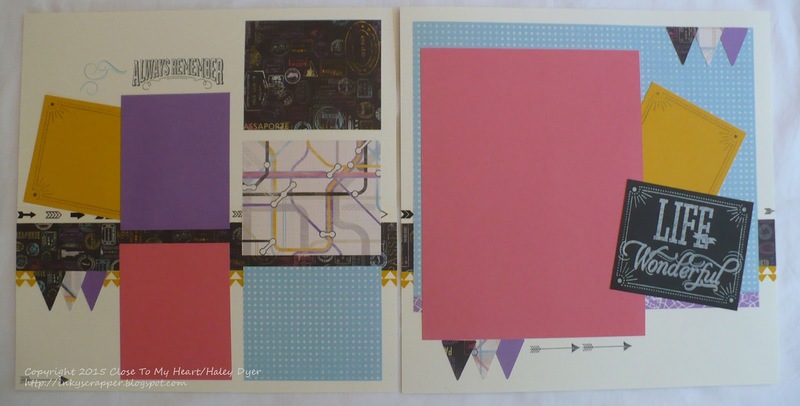 In fact, the right page is copied from that layout and uses the Reflections "Main Frame- Charmed" sketch. 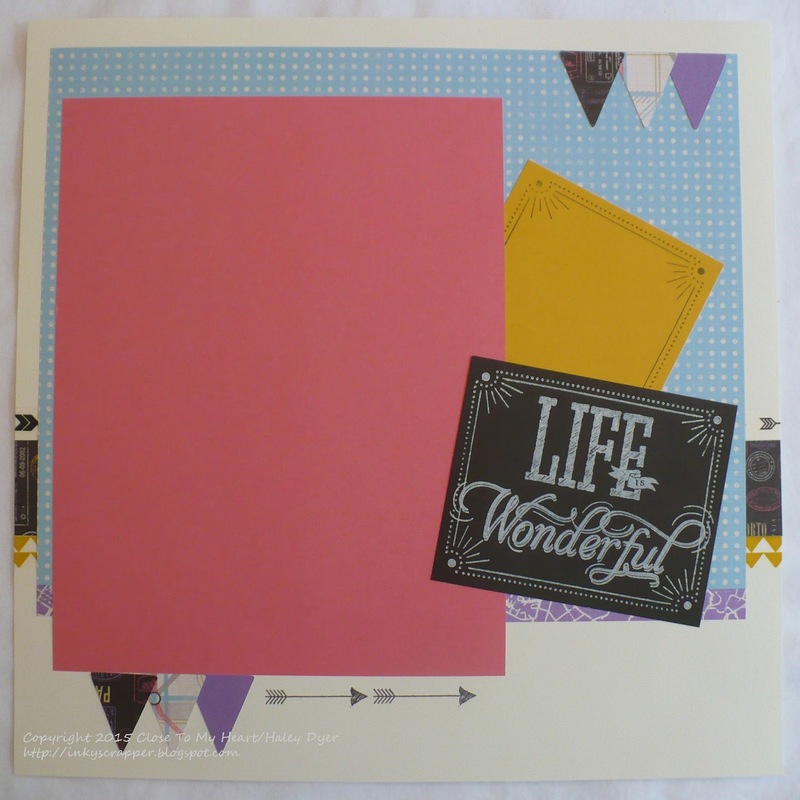 The left page uses a page from the Make It From Your Heart, Vol. 1 sketch #9. I love how the two work together! 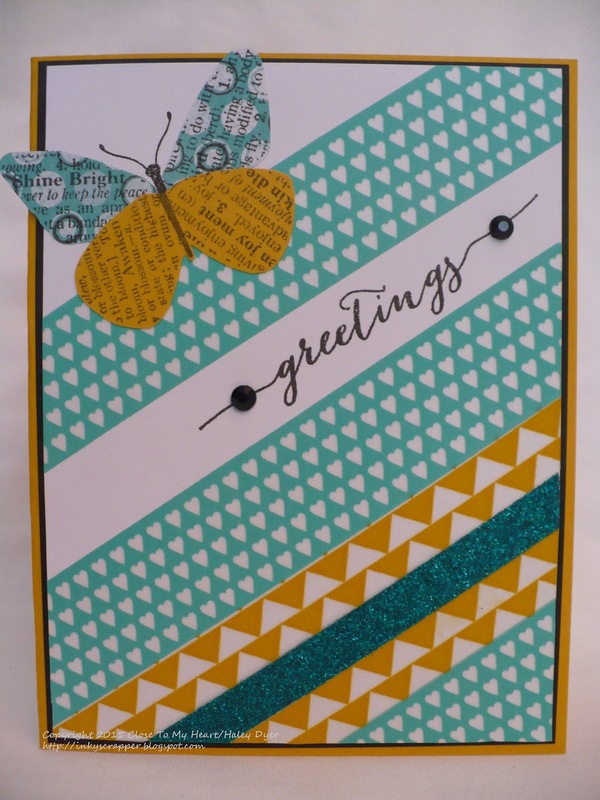 We embellished the layout with Honey triangles and arrow washi tapes and various black sparkles and/or epoxy bubbles. The pennants were all cut with the CTMH/Cricut Art Philosphy cartridge at 1.25". 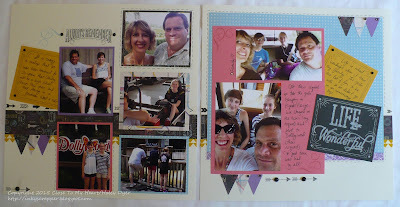 I added some of our recent family photos because life is indeed wonderful with them! 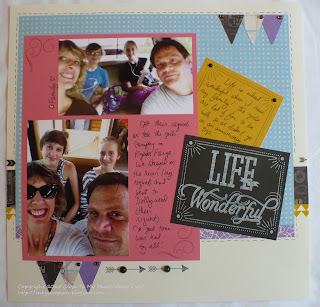 I am linking my layout up to the final Heart 2 Heart July challenge, Life Is Good. Every third Saturday of July, my husband's family has a huge family reunion. (This year hosted 130 attendees!) 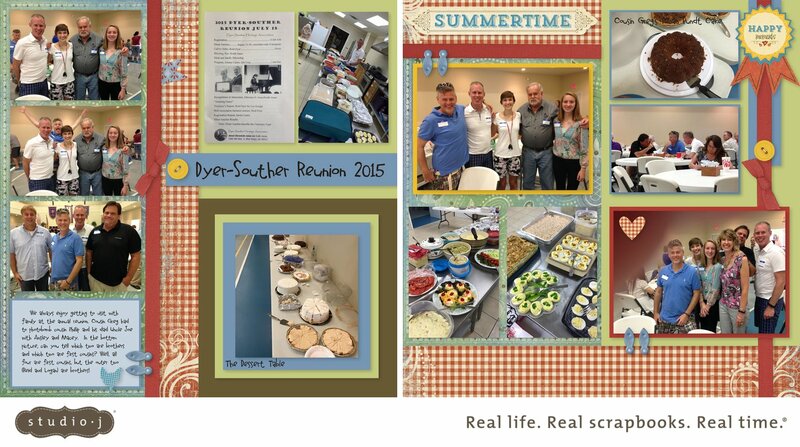 The reunion evolved from birthday celebrations for matriarch Sarah Souther Dyer, who lived to over 100 and birthed 16 children, 15 of whom grew to adulthood. 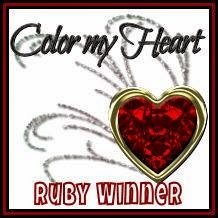 My husband's grandfather was her final child. For this layout, I liked the feel and colors of the Jubilee collection. It looks like a country fair or picnic to me. 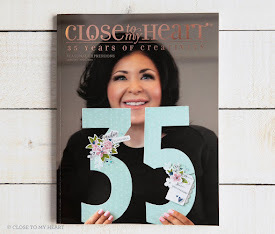 All of the embellishments and artwork (heart, ribbon, etc.) are part of the Studio J collection. If you're in our neck of the woods next July 16, join us for the reunion! Kith and kin (and family friends) from near and far are always welcome. Boy does time fly! I am not sure how it has been TWENTY years earlier this month since these kids got married (and one of them had a really big birthday yesterday)! 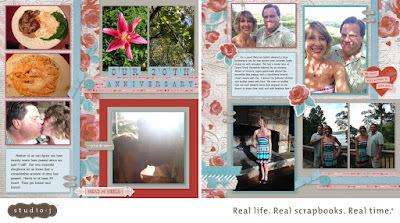 With the great Studio J flash sale ($5/layout) going on until the end of the month, I decided to create a Studio J layout from our pictures of this momentous anniversary. I didn't have to print my pictures or anything. I uploaded the ones that I wanted to use, selected a collection (Heartstrings), and then chose a layout for 11 photos. 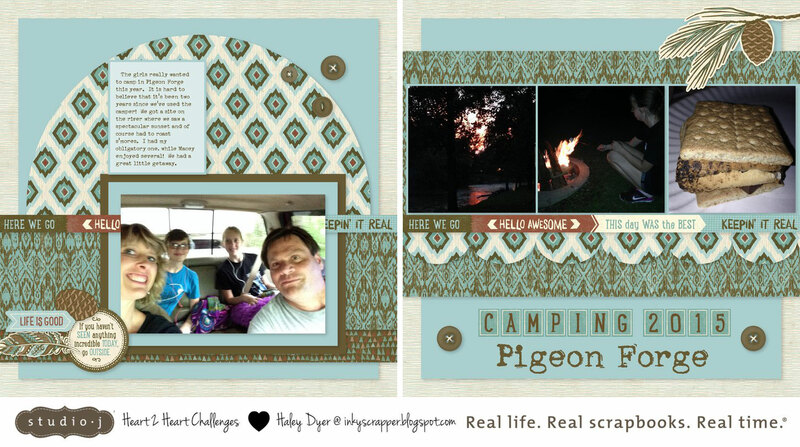 The program makes it really easy to create beautiful layouts! Earlier this week, I shared a Studio J layout from our recent camping trip. I also created a layout with photos from Dollywood while on the same trip. Studio J makes it so easy to preserve your photos and memories! 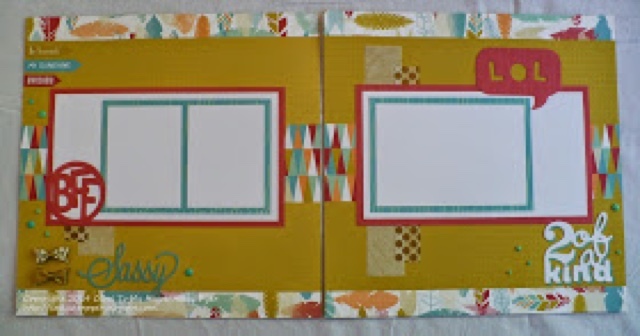 I love that you can create multiple layouts in one Studio J project folder. Like the other layout, I used the Jackson collection again for this layout, but you can use a different collection in the same project folder. 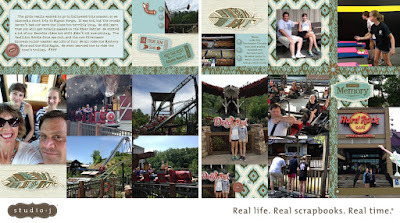 It's time for the third installment of Heart 2 Heart Challenges July series "Life Is..." We recently got home from a camping vacation a few hours away, so I decided to make a Studio J layout of our trip. Life is indeed a highway, whether you're traveling to or from somewhere or just bouncing around on this journey called LIFE. 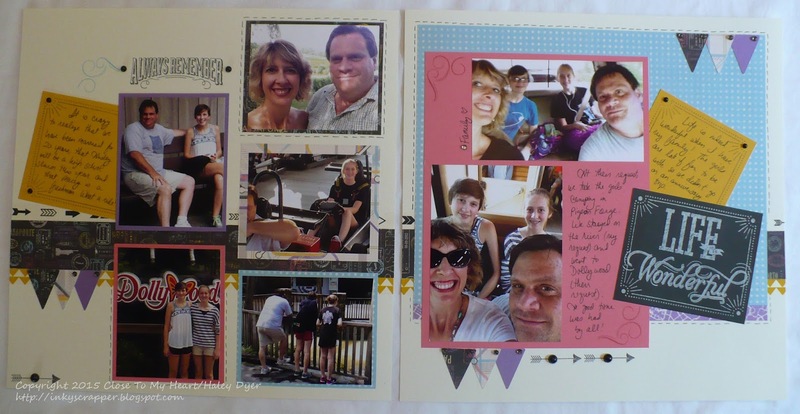 Yes, that is a family selfie on the left from us heading out. 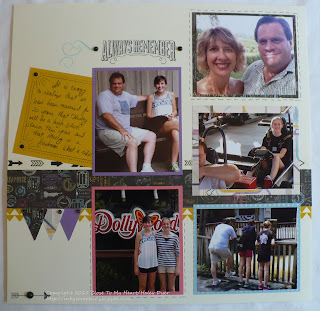 I used the Jackson collection in Studio J to make this layout. 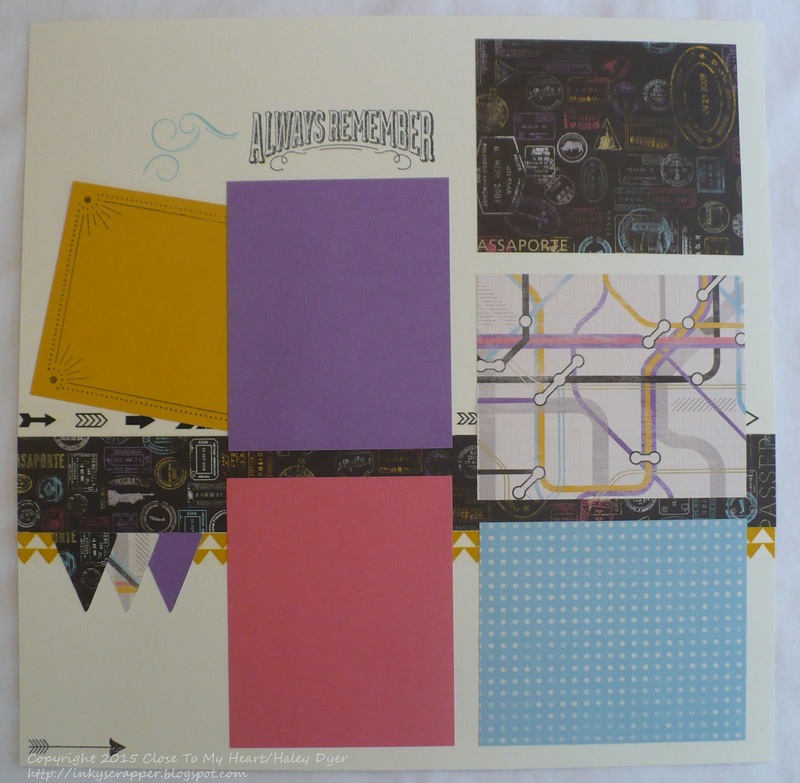 Speaking of Studio J, did you know there's a $5/layout flash sale until the end of the month? Get started HERE (and let me know if you need any help). 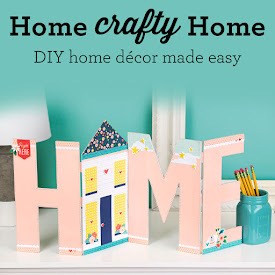 Be sure to check out all of the H2H Design Team's inspiration for you this week, and play along with any of our July challenges. Happy trails! When I saw the Paper Bird exclusive hostess-only stamp set in the current Seasonal Expressions supplement, I knew I had to have this set! 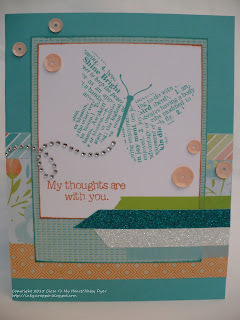 My first card uses the lovely butterfly and Blossom paper pack, plus Lagoon and Sunset ink. 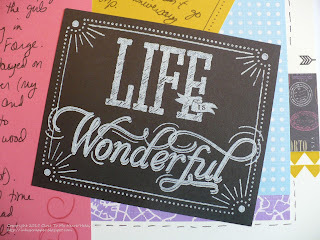 This card sketch comes from the Make It From Your Heart, Vol. 2 how-to guide. I embellished it with Boardwalk washi tape, sparkles flourishes, Coral sequins, and teal and white shimmer trim. 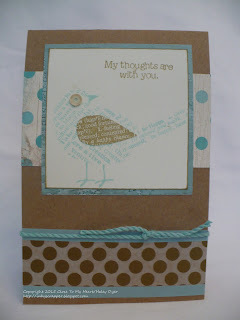 My second card uses the bird image from the Paper Bird set along with the Seaside paper pack on a Kraft card base. To give the bird more dimension, I stamped it a second time with Desert Sand ink on a scrap of Colonial White card stock and then cut out the wing to attach it to the Glacier bird base. I thought that the Ocean sequin for the eye was a cute touch. 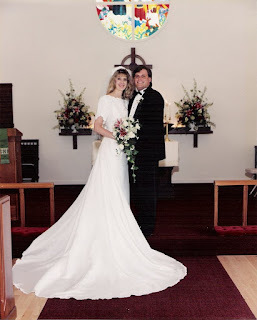 (I hope you don't think it's creepy!) I embellished the card with gold polka dot washi tape, Boardwalk washi tape, and Glacier thick twine. My third card has already been featured on my blog, but I wanted to bring it back to share with you in case you missed it. 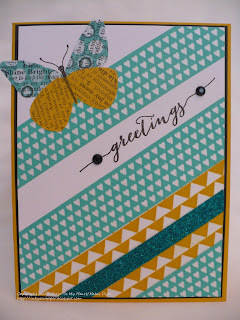 This time the butterfly is paired with lots of washi tape (Lagoon hearts and Honey triangles) plus shimmer trim. 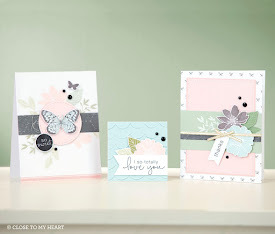 To give the wings their extra dimension, I stamped the butterfly in black on the card front and then again onto a piece of B&T from the Chalk It Up paper pack and then a third time onto Honey card stock. It was pretty easy to cut out the pieces and attach the wings close to the body. 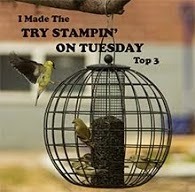 Thanks for hopping by and checking out my cards with the Paper Bird stamp set. I appreciate all of your comments and would love to know which card you like best. 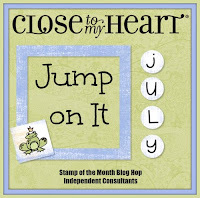 Be sure to Jump On It July! Visit LORI's blog next to see more great ideas. 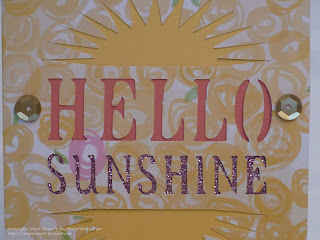 Because our family vacation has cut into my crafting time, I am sharing a previous simple shadows creation. 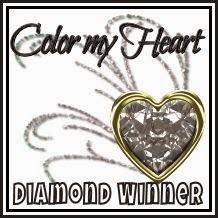 Thanks for understanding! Thanks for hopping by! 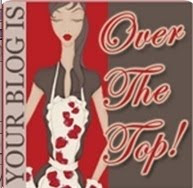 Now go check out Shirley's simple shadows! 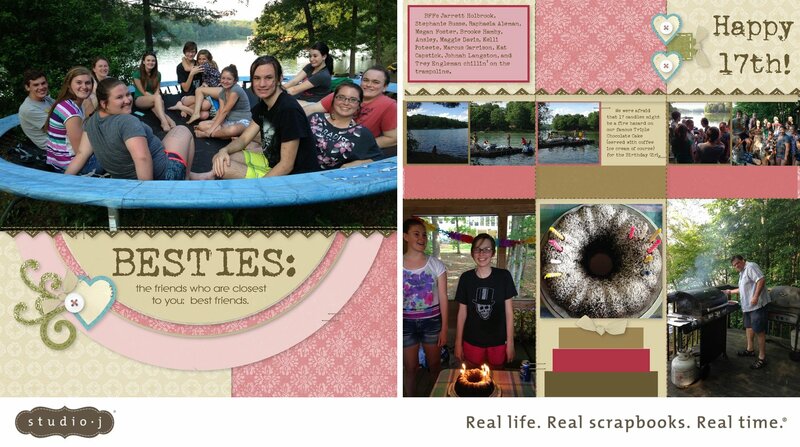 Ansley's BFF also turned 17 last month, and we were all able to get together recently to celebrate. Here is the fun card that I made for her. It was a card that I literally threw together without much of a plan, but I love how it turned out! The Chalk It Up paper pack is a great one for teens, so I started there. 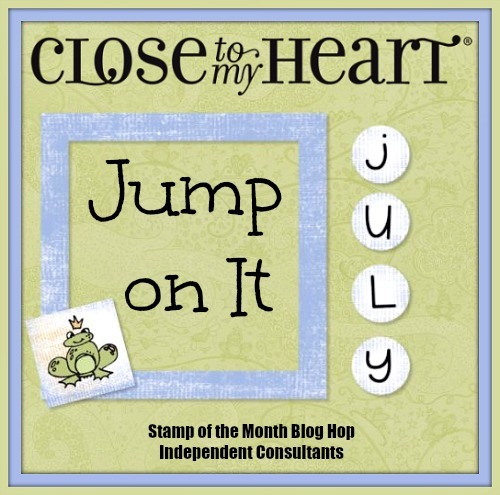 I grabbed my new August stamp of the month, Framed, because it is brand new and I am loving it so much! 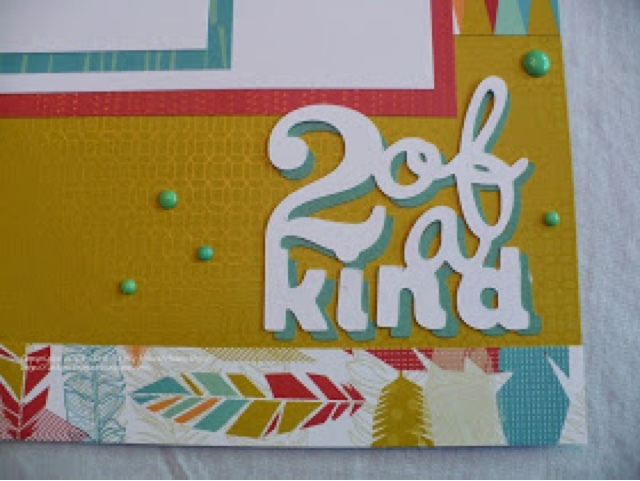 The notepaper cut out is a scrap from my Cricut cuts bin (I think it's from Artbooking) that I doctored up with an arrow from the Geek Is Chic set and the alphabet set from the CTMH/Cricut Artfully Sent collection. 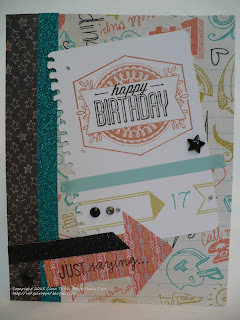 I embellished the card with Teal and Black shimmer trim, black sparkles, and a black epoxy star. I think she liked her card and gift. 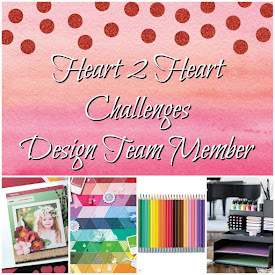 For the month of July, Heart 2 Heart Challenges will be hosting a fun "Life is..." series. The first installment is the theme, Life's a Picnic. 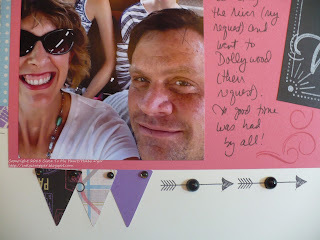 I had planned to scrapbook our Fourth of July cookout photos, but I was having so much fun I didn't think to take many! So, one thought led to another, and I made this card instead. 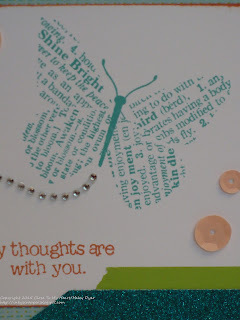 This card was super easy to make because it is a cut on the CTMH/Cricut Artfully Sent cartridge. 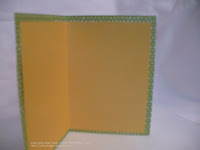 I wanted to use one of our pretty yellows, and decided this floral pattern from the Brushed paper pack would be fun. 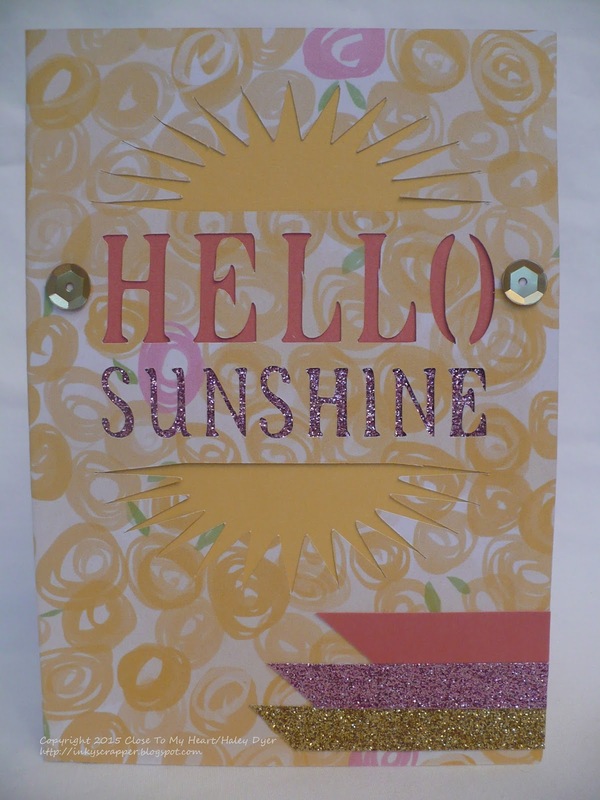 I lined the inside of the card with Canary card stock and then added a strip of Sorbet to highlight "Hello" and two strips of pink shimmer trim for the sunshine portion. To finish off the card, I added pennants from Sorbet card stock and pink and gold shimmer trim, plus two gold sequins. 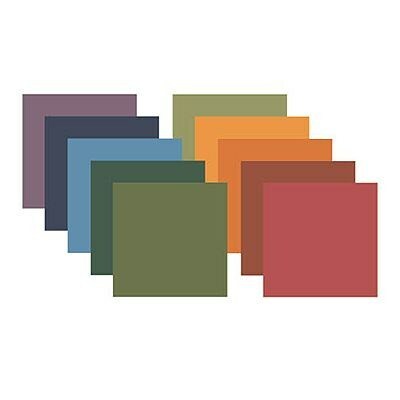 I love the addition of Sorbet to this paper's original color palette to mimic shades of a sunrise or sunset. 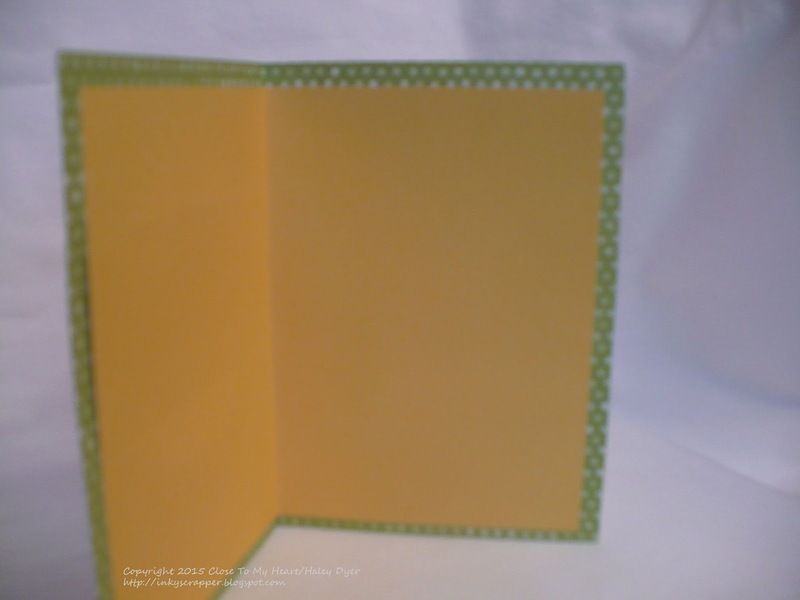 Do not adjust your monitor: this picture is blurry, but I am using it anyway because I wanted you to see how I line the inside of these Artfully Sent cards. Since the Brushed paper has designs on both sides, the Canary card stock makes the card more durable, gives me space to write my message, and serves as part of the cover design decoration. 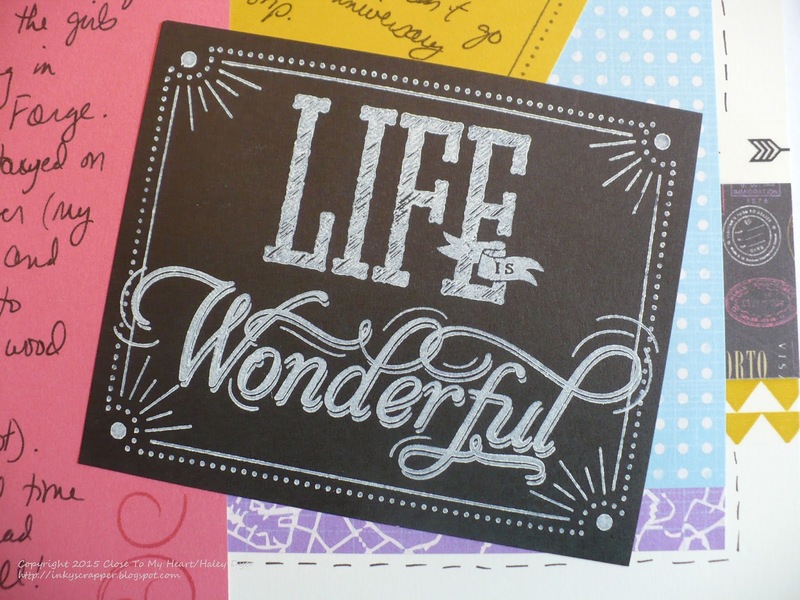 Thanks for checking out my "Life's a Picnic" card. 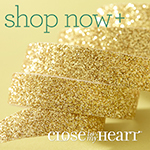 Be sure to see what our all new Heart 2 Heart Team Cashmere has created for you this week! God bless America and happy Independence Day! 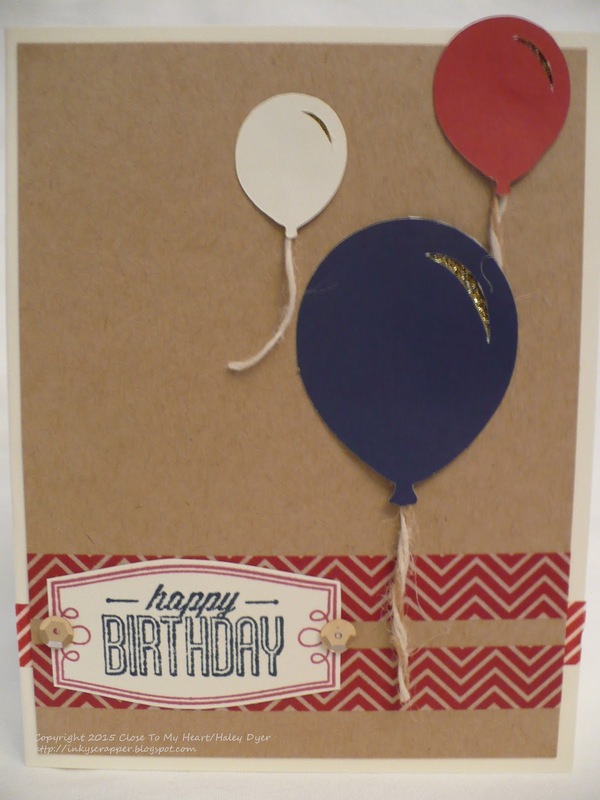 Twin friends share this celebratory birthday, so I wanted to let you see the cards that I made for them. Since the twins aren't identical, their cards aren't either. 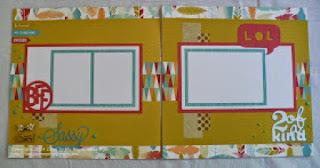 Three different challenge blogs inspired these two cards and helped me find my mojo. 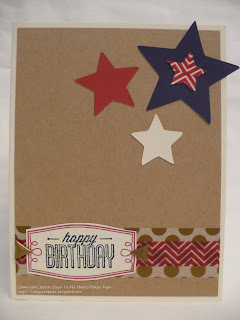 First, I knew the Color My Heart Color Dare #149 was the perfect patriotic palette: Outdoor Denim, Ruby, Kraft, and Colonial White (which are the card stock colors I used for both cards). Enjoy celebrating whatever it is you're celebrating today!!! 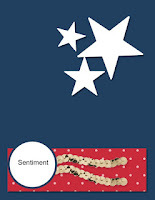 Happy birthday Peg, Monica, and America!